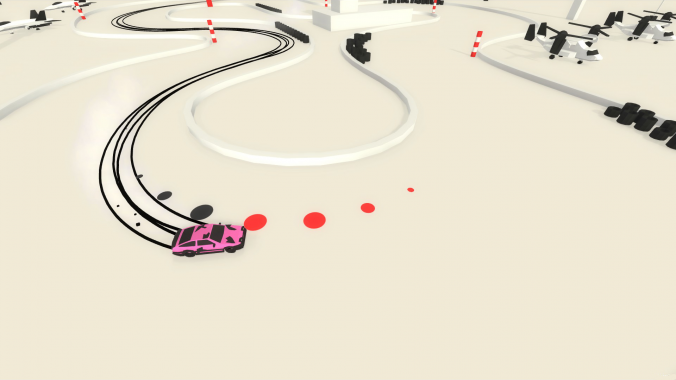 Absolute Drift: Zen Edition is a racing game about becoming a master at the art of drifting. 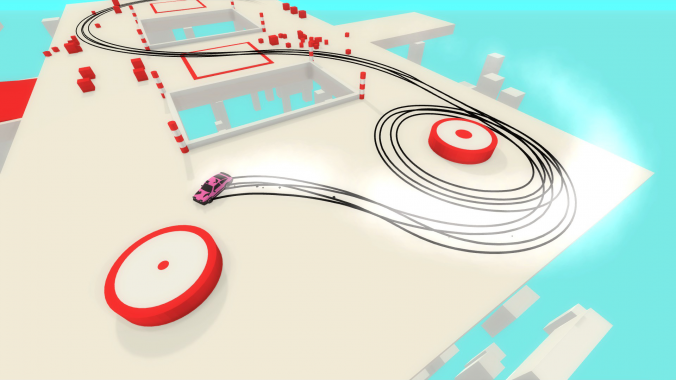 Absolute Drift was originally developed by Funselektor Labs and released on the Steam platform in 2015. 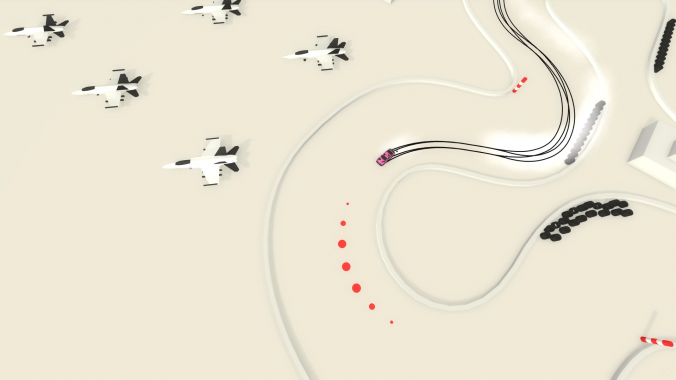 Flippfly has teamed up with Funselektor to create the Zen Edition of the game for PS4. 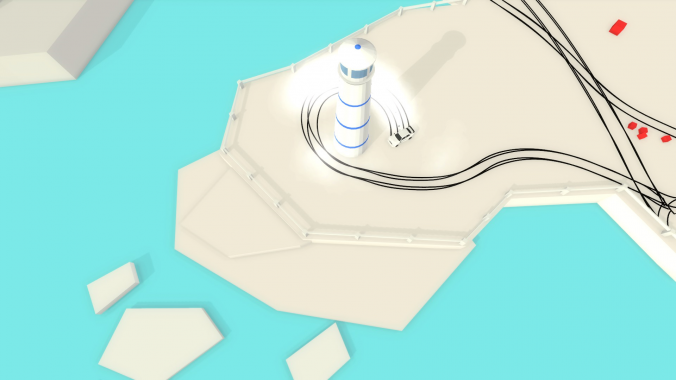 Flippfly is publishing the game and collaborating with Funselektor to add several new features, listed below. I can’t remember! Probably playing an NES at a superstore with my dad and brothers. I remember being blown away by excitebike. And I thought that was a good idea. I started out by learning BASIC on a C64. 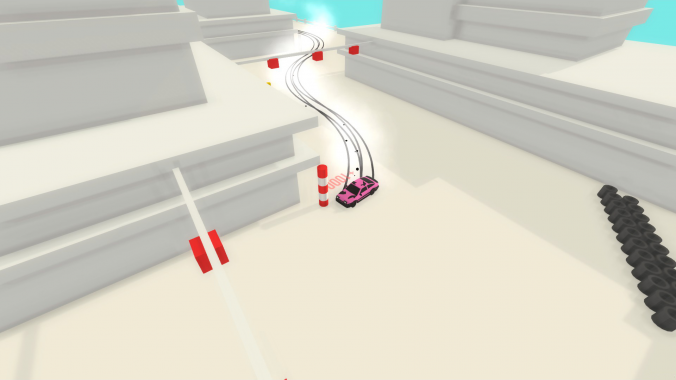 Our current game, Absolute Drift, went pretty smoothly! 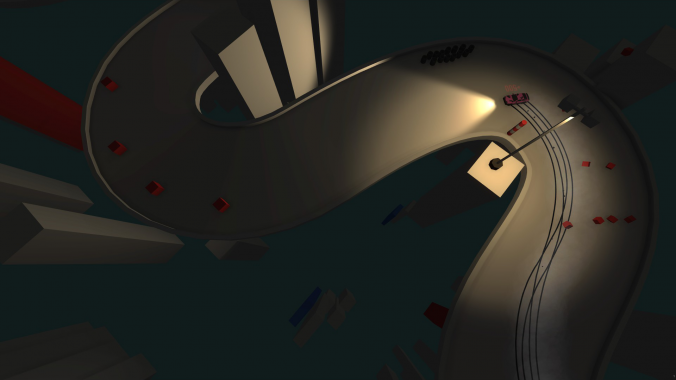 Perhaps the most difficult part is getting through the technical requirements needed to get onto the Playstation 4. We’re also working on a gardening-themed game called Hexarden. You can find these on our website, flippfly.com. Before making indie games, I worked in the AAA game industry, on games including Modern Warfare 3, Singularity, and others. I always had a soft spot for my first computer, the C64. Loved the original Legend of Zelda. Yep, I’ve got a PS4 and a WiiU, though I haven’t had time lately to play! One of my favorites from recent memory was Journey.